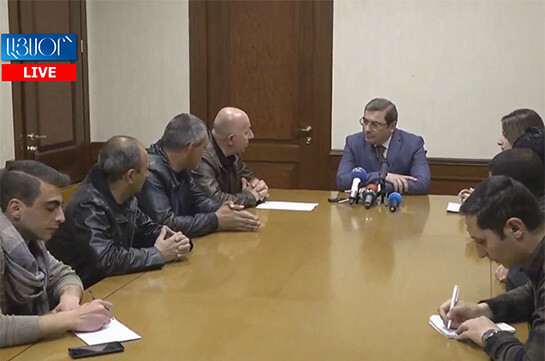 Construction works are underway in Tranche 3 of the North-South highway, Transport, Communication and IT Minister Hakob Arshakyan told the reporters today. “This year we must complete Talin-Lanjik-Gyumri sector. Due to some delays in past we will not manage to complete the project on time,” the minister said. He said currently negotiations are being held with the company regarding the deadlines. “We are aimed at completing the works as soon as possible. We have big project in Sisian-Kajaran sector. With the construction of one big 8,7 km-long tunnel and three bridges we cut the duration of traffic by 2 hours. Currently negotiations are being held with the EU. We have clear idea of the price. We need 350 million USD,” Arshakyan said. The minister did not note exact time of completing North-South highway, adding that they know the time of completion of construction works of separate sectors. 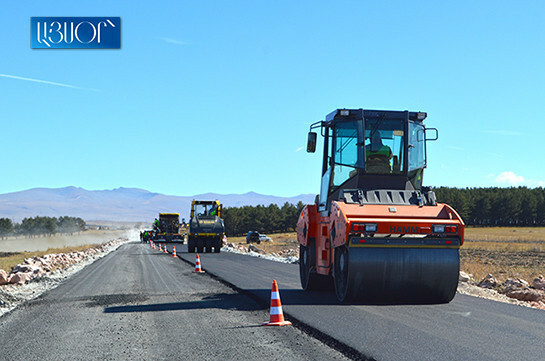 For example, construction of Sisian-Kajaran road is expected to accomplish in two years.